Ted Spence has worked at some of the largest companies in the industry, including Facebook, Avalara, and Vivendi Universal. 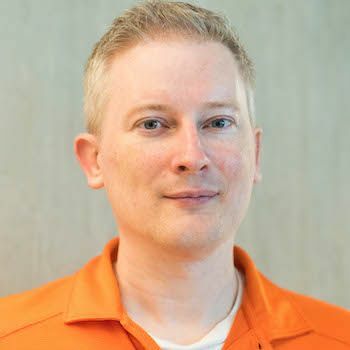 He's supervised world-class automation projects such as Avalara's automated Managed Returns System, built developer relationship websites, designed APIs and customer SDK libraries, and more. Prior to Avalara, Ted built the analytics company Electronic Entertainment Design and Research, now part of NPD. His background includes work in the PC gaming industry as well as other technology companies such as AutoByTel and AST Research. He lives in West Seattle with his wife and daughter, and you can see him biking to Alki beach whenever the clouds break. Ted has a Bachelor's degree in Philosophy from CSU Fullerton, and has actually read Hegel, to his great dismay.